Late season ski holiday requires proper research before booking. Unless you want to book a very popular Free Ski holiday, it really does not make much sense to book long in advance (yes, you are reading this on a ski holiday booking website!). First of all, for late season ski vacation you should look at high-altitude ski resorts. 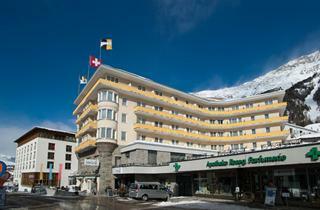 There are more than 30 destinations offering skiing above 3000 metres above sea level. Some of these destinations include glacier skiing areas which provide 100% guarantee of good skiing, but places such as Livigno ski resort offer good skiing until the first week of May year after year. Several French ski resorts including Europe’s highest ski destination Val Thorens are a safe bet, too. And do not several glacier area in Austria, including the famous Hintertux in Zillertal. Be ready to show up on the slopes early in the morning so you can get the most of good snow before it starts to melt. Ski as much as possible before taking a lunch break on a sunny terrace with perfect views. Snow get a bit wet and heavy in the afternoon and not everyone enjoys skiing in such conditions. If you’re looking for an April of March skiing holiday deal we have you covered. 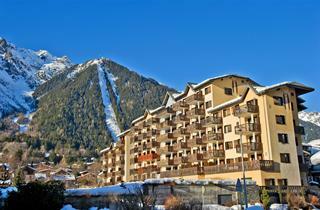 The following list contains a number of ski hotels and apartments that offer very good value for money and are a safe bet in the last weeks of the ski season.